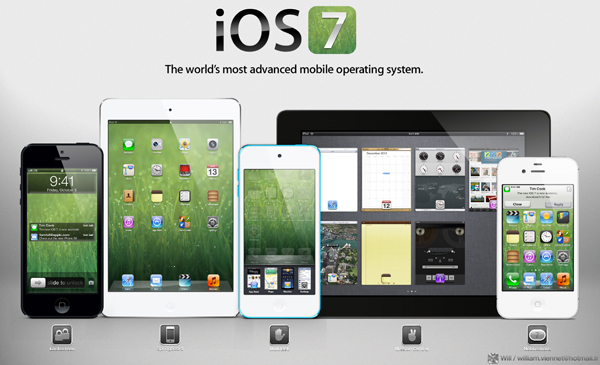 “Apple’s Middle Finger is pointed at you”, an interesting infographics made by Apple Haters. 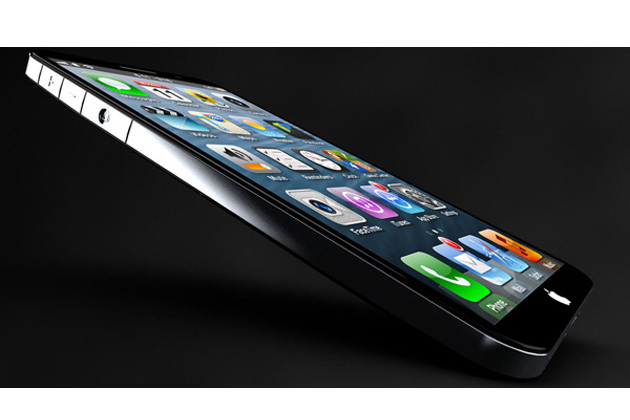 Apple iPhone 6 could have A7 Chips made in Taiwan. 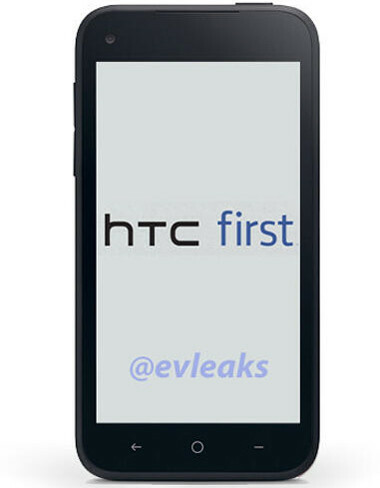 HTC First could be the first Facebook smartphone. 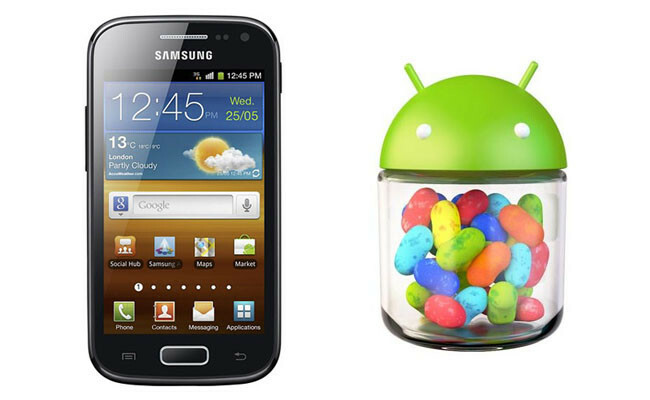 The second generation of Nexus will be out soon. 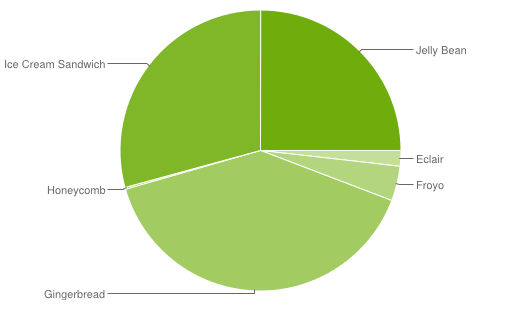 54.3% of Android devices are running Android 4.0 or higher. 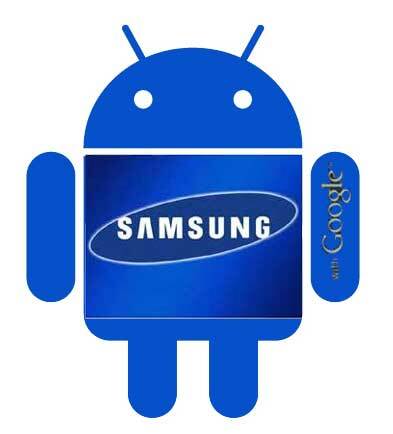 Android, Sprint and Samsung market shares on the rise. 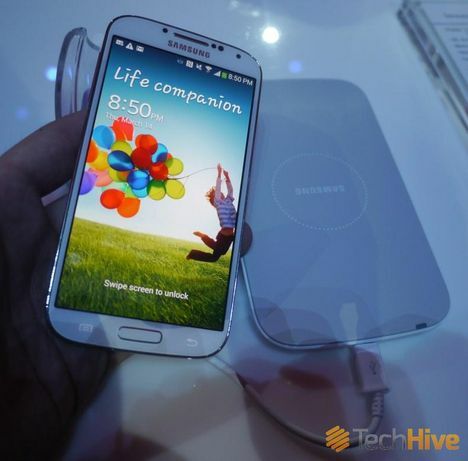 Samsung Galaxy S4 will be out with a wireless charging dock and cover.